If we already offer transfers, why do we need BibHub? 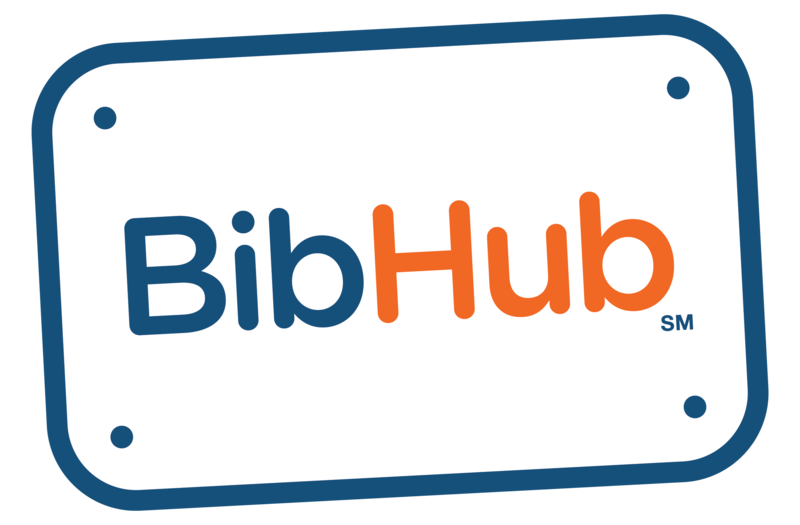 – BibHub, Inc.
BibHub is the legal, simple, safe way for athletes to buy and sell race bibs in seconds. We provide your participants that are looking to transfer their bib, access to a global audience of potential buyers to which they can anonymously sell their Bib. This increases participant satisfaction and revenue from Transfer Fees.